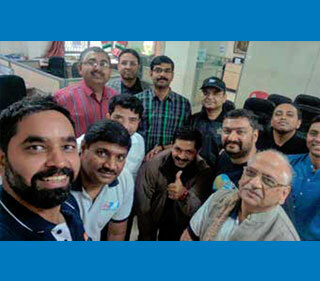 The chapter organized a network meeting on 13 February in Tech Mahendra, Gachibowli campus. Members received an update on chapter activities. Padmasree Dr. Narayana Katuru, co-chairman, Mission Readiness Committee of PSLV & GSLV, spoke on “Space mission programs and the technology management.” This was followed by a speech by Amit Mitra, vice-president, Broadridge, on “If humans were rational, stakeholder commitment would never be an issue.” The chapter took this opportunity to felicitate new credential holders. 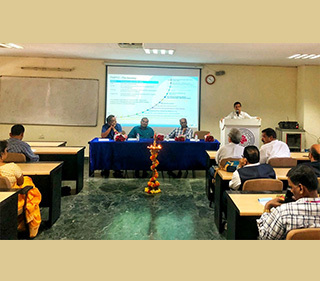 As a part of the chapter’s college connect program with National Institute of Technology (NIT) Warangal, a seminar was organized on construction management on 11 April. Prof. K.R. 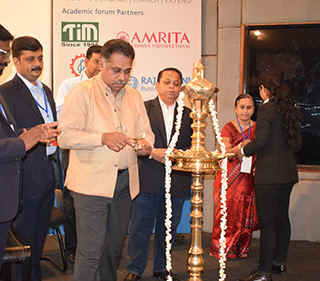 Ramana, dean, National Institute of Construction Management and Research (NICMAR), Hyderabad, spoke on “Importance of formal project management education in construction industry.” Deepak Agrawal, associate vice president, KMC Group, spoke on “Implementing value engineering concepts during project execution for better cost controls.” Over 50 students from NIT Warangal attended it. 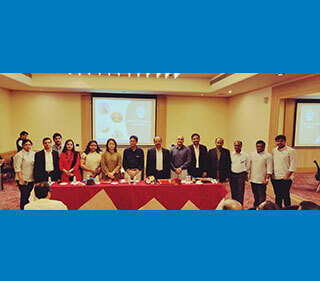 Sangita Zaparde, treasurer, PMIPCC, represented the chapter at the recently concluded Leadership Institute Meeting (LIM) 2015 - Asia Pacific in Bali, Indonesia. 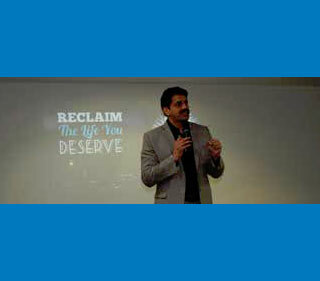 She spoke on “Emotional intelligence – a critical path for being a successful leader”. 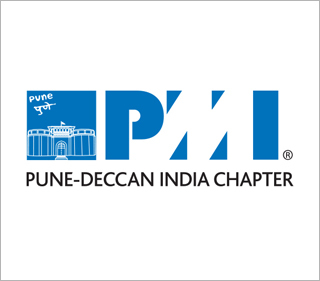 NICMAR and PMIPCC jointly hosted a seminar on “Project tracking for increased predictability.” The seminar was open to NICMAR students and a limited number of chapter members. Pankaj Agarwal, president - EPC, GVK, and Kuldeep Singh, director, ARKA Integrated Project Management Consultancy, presented on practical aspects of project controlling in infrastructure and building construction projects. The seminar was organized in preparation for a cluster that PMIPCC is planning to start at NICMAR. This initiative was spearheaded by Tony Jacob, director outreach, PMIPCC.